Birmingham, perched on the banks of the River Rea in England’s West Midlands, is the second largest and most populous British city after London. 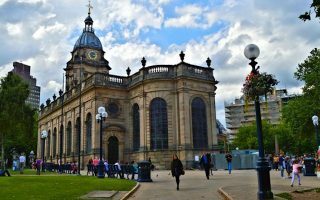 A former market city with a rich economic and social history, Birmingham is now home to a rich arts scene surrounding its many universities. 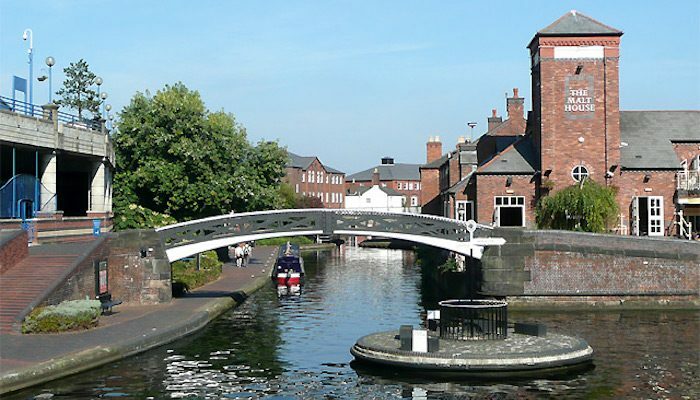 Our guide to running in Birmingham, UK features canal tow paths, parks, great neighborhoods, and historic sights. 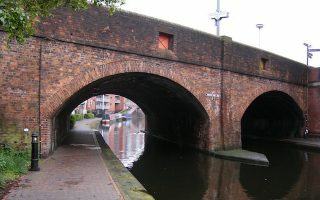 Due to Birmingham’s narrow streets, most runners in the heart of the city flock to the popular Main Line Canal Route, which includes waterside paths in a loop around the Mailbox region. 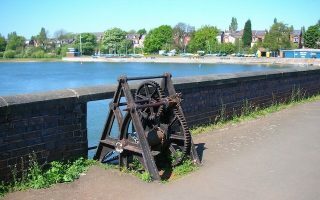 For more water runs, take to Edgbaston Reservoir or the University and the nearby canals. Park running is also popular, with Sutton Park, Cannon Hill Park, and Perry Hall Park taking the cake for favorite spots. If you prefer a more cross-country approach, the trails of the Lickey Hills and Cofton Park are top notch. While bicycle and pedestrian travel is popular along the canals and compact city center, any other destinations may require a car hire or public transport. The Midland Metro is useful for short trips, while the West Midlands Bus Network can carry you to some of the more far off runs. The network is pretty extensive, so don’t be afraid to hit the streets with mileage in mind! Hit the main sights in downtown Birmingham with this quick 2.7 mile loop around the wide sidewalks and plazas of the city center. Edgbaston Reservoir is a 70 acre nature area encircled by a 1.75 mile paved sidewalk. 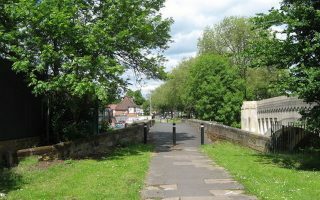 If you want to extend the route, you can head through Summerfield Park in the north and along the canal for a tour of the opulent Jewellry Quarter. 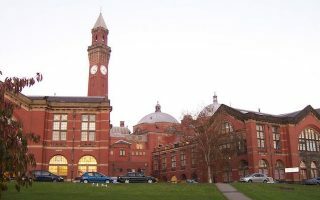 This 5 mile route winds through the University of Birmingham campus and up the path of the Worcester and Birmingham Canal. From there, you can branch off towards Chad Brook and connect with the paths of Birmingham’s Botanical Gardens. 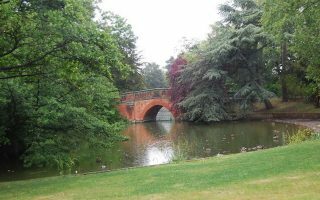 Cannon Hill Park is one of the more popular public running areas in the city, with a few miles of tarmac path running alongside the River Rea and the Boating Lake at the park’s center. 6 miles north of Birmingham center, Sutton Park is one of the largest urban nature parks in Europe, and is composed of miles upon miles of trails winding through woodland, marsh, and along the banks of no less than seven lakes. 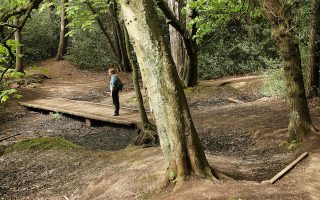 The Lickey Hills trails form an undulating course perfect for a beginning trail runner. 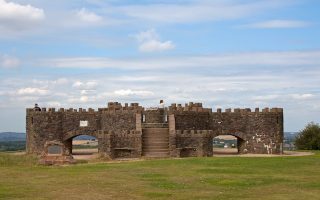 The best bet is to start from the Visitor’s center and head up Beacon Hill, but there are unlimited options. Another gem of the Parkrun craze, this is a short loop around the banks of the River Tame. This park is mostly wide, grassy swaths, but the paved footpaths running through the center of the park and out along the river make a great base for an easy loop. Birmingham has a temperate maritime climate similar to much of the rest of England. Summers are mild, with average highs of 72F (21C), with only 11 days reaching 25C or more. Winters are cool but not cold, with average high temperatures of 44F (7C), with 50 nights a year dipping below freezing. Snow does happen an average 13 days a year, so bring layers and be cautious about footing. There is a fair but of overcast and about 1/3 of days have rain. One aspect to be aware of in the UK is the varying day length due to the northern latitude: dark early in winter, but lovely long nights for running in summer! Birmingham has a fair number of running stores. See the map on the Birmingham overview page. We did not find any stores that have group runs. Indy running stores include Up & Running, Runners Need, and Sutton Runner. There’s also the Ultramarathon Running Store and Tri 1st.